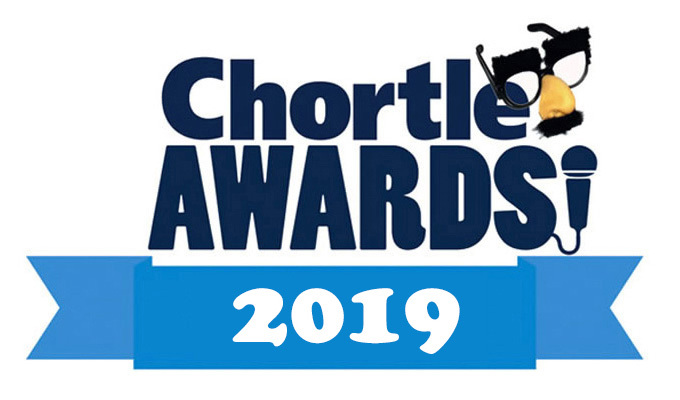 Komedia has won the Chortle Award for Best Venue in the South an unprecedented 16 times including 2019. 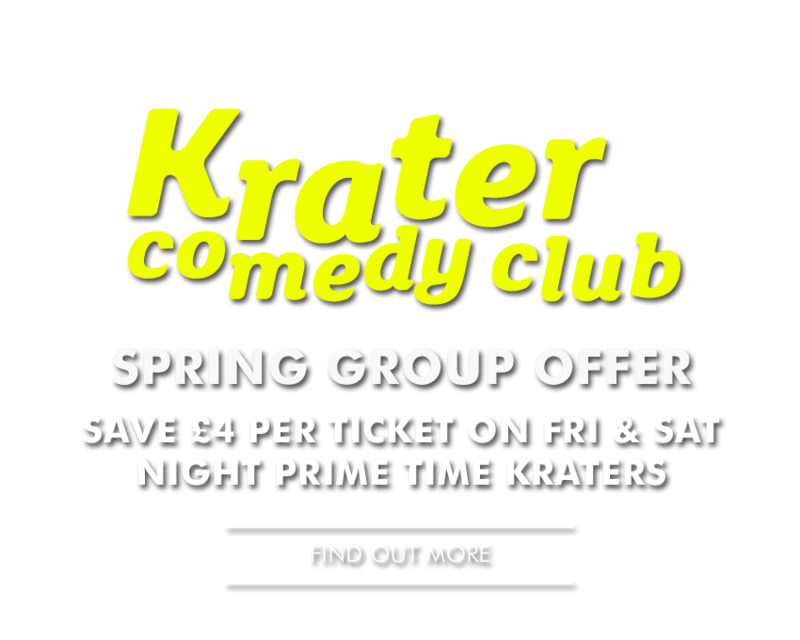 Stephen Grant, Komedia’s Krater Comedy Club co-founder and regular compère won Best Compère at the Chortle Comedy Awards for 2008 and 2011. In 2015, 2016 and 2017 Bent Double won the Chortle Award for Best Comedy Club. Adding to this impressive list, the five awards that Komedia Bath has bagged for Best Venue in the West of England and Wales since opening in 2008, Komedia can claim to have won more Chortle Awards than any other venue operator. 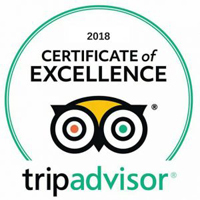 We have achieved a Trip Advisor Certificate of Excellence for 2018. 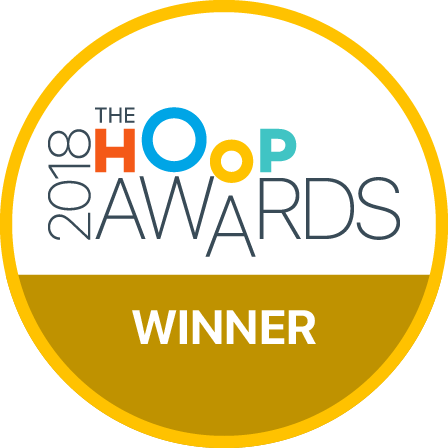 In 2018 Komedia won the ‘Best Family Entertainment’ category in the first annual Hoop Awards. 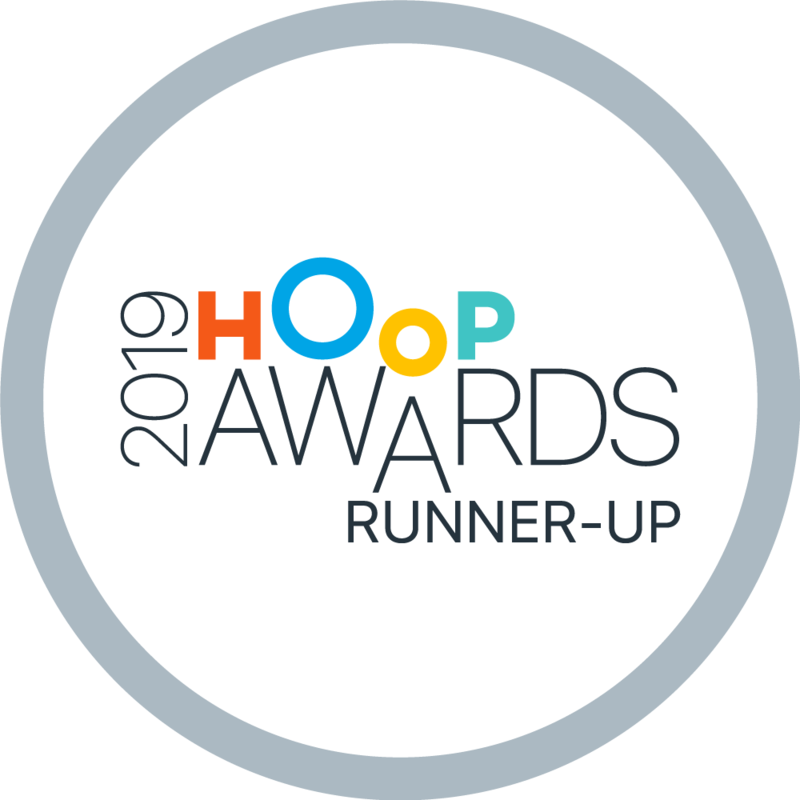 In 2019 Komedia was Runner Up in the ‘Best Family Entertainment’ and ‘Best for Creative Fun’ categories in the 2019 Hoop Awards. 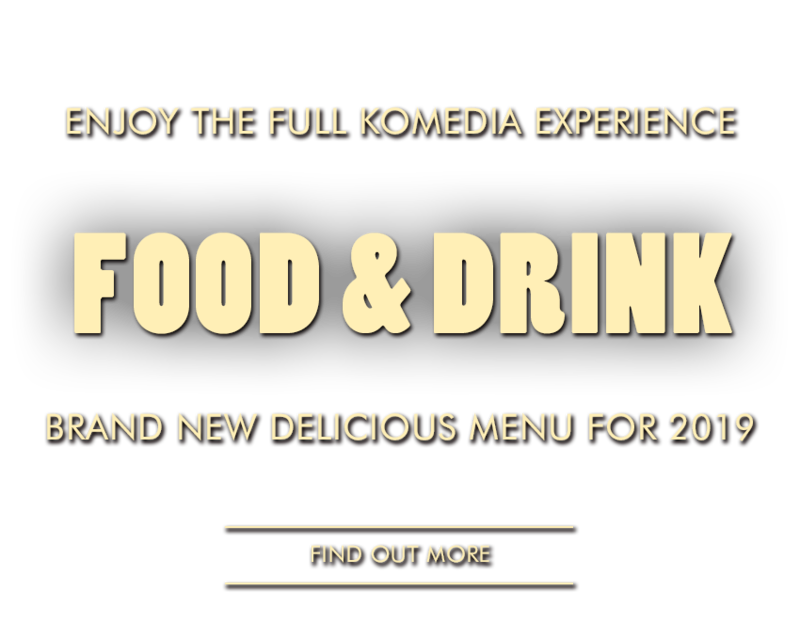 In 2018 Komedia was shortlisted for the ‘Best Attraction’ in Sussex award. Komedia Entertainment, our sister company, won the prestigious GOLD Sony Radio Academy Award for Comedy 2009 for Count Arthur Strong’s Radio Show! The show has been a feature of BBC Radio 4 since 2005. In 2012 Komedia Entertainment transferred Count Arthur Strong onto BBC TV. Count Arthur Strong’s Radio Show! began life as live show at Komedia Brighton in 2004 and the majority of the 50 half hour episodes were recorded in front of a live Komedia audience. Komedia’s position at the heart of the Brighton’s Cultural Quarter is affirmed as we win the award for the top cultural destination in one of the UK’s most vibrant cities. Komedia’s work across the entertainment spectrum is recognised as we are runner up in the Award encompassing the whole Creative Industries across Sussex. Komedia’s continued commitment to entertaining all ages with our Theatre and Children’s programme is honoured. 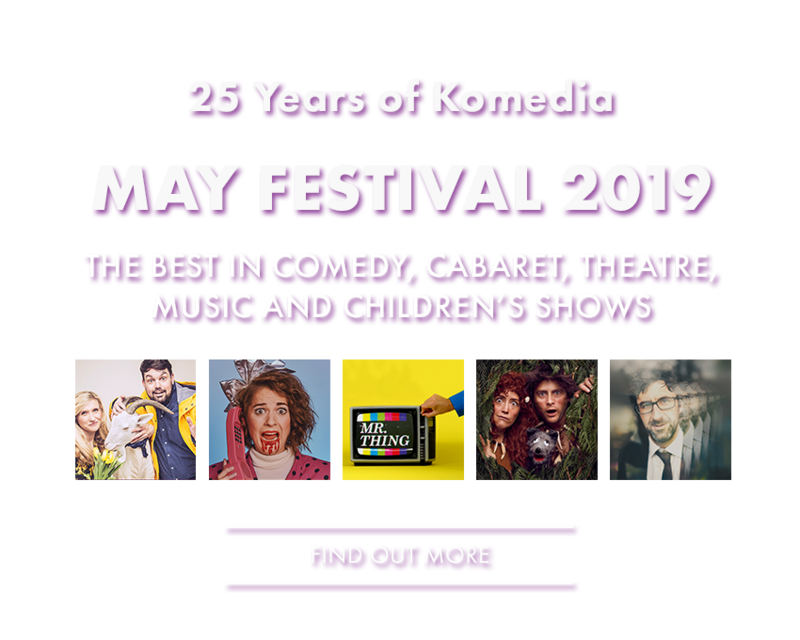 Komedia’s astounding and enviable programme of theatre, music, cabaret and comedy in the Brighton Festival Fringe 2007 is recognised as we walk away with the most sought-after award of the evening. In 2001 Komedia co-founded and produced the incredibly successful Aurora Nova season of international visual and physical theatre and dance at St. Stephen’s as part of the Edinburgh Fringe. The venue won various awards including The Guardian Award for Best Venue 2004, and numerous Fringe Firsts, Herald Angels and more for the various shows programmed at the venue.